So you think Donald Trump is the first ultra-nationalist who used his entertainment background and no past government experience to try and take over a government?... Well, yes, maybe Trump is the first to succeed, but he wasn't the first to try. It had been a while since the first Japanese samurai ritually disemboweled himself in the 12th century. And though the practice, known as seppuku, had largely fallen out of favor eight centuries later, the Nobel-nominated Japanese novelist Yukio Mishima (real name Kimitake Hiraoka) spectacularly revived it on November 25, 1970. The novelist, who had a sideline as a successful film star, had emerged as an ultranationalist determined to revive Japan's pre-World War II glory by attempting a coup and shouting such pharses as "壁を作る--build a wall" and "日本初--Japan first." He and a handful of fellow fanatics managed to take over the Defense Ministry--not by storming it, but as a celebrity from a hit TV show who simply waltzed in with sword in hand. After tying the stunned commandant to his chair, Mishima stepped outside his office and onto a balcony. There he tried to deliver a rousing speech to the soldiers massed below, but he was drowned out by jeers. 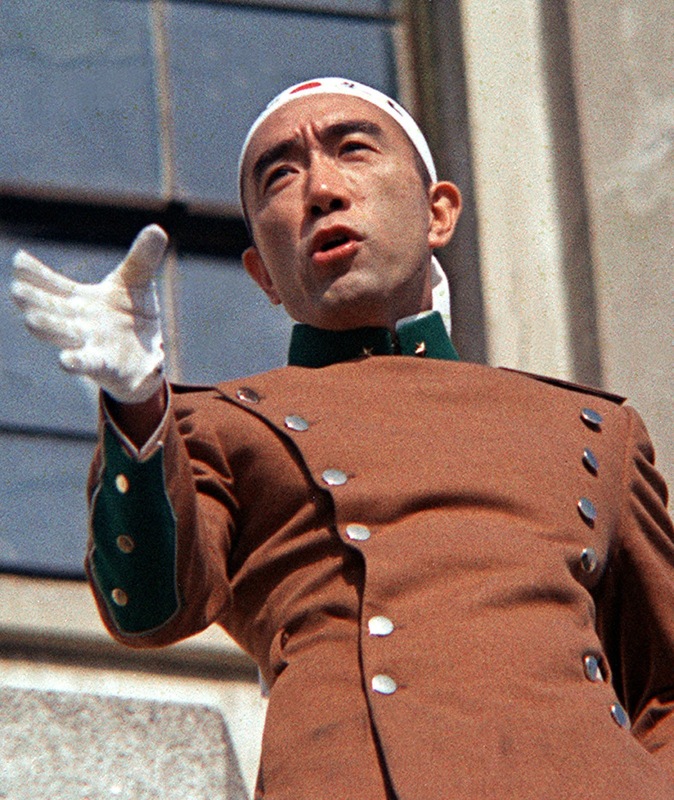 Taken aback yet undeterred by the rude reception of "lock her up" -- sorry, that's the America quake, not the Japanese one -- Mishima declared, "I am going to shout 'banzai' for the emperor," then went back into the commandant's office to sacrifice himself--samurai-style--for the cause. Cleanly gutting himself proved problematic, however. Traditionally the task was handled by another samurai, known as a kaishakunin, who was on hand to swiftly decapitate his disabled companion at the moment of his agony. That role was left to Masakatsu Morita. 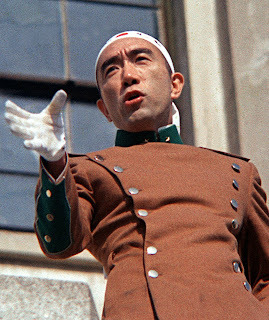 But after several botched attempts to slice off Mishima's head, Morita proved to be a most ineffective kaishakunin. The task was finally completed by Hiroyasu Koga, who then proceeded to behead Morita after his own seppuku. Alas, the whole spectacle was for naught. As Japanese prime minister Eisaku Sato said of Mishima, "I can only think he went out of his mind." The only son of U.S. President John F. Kennedy and Jacqueline Kennedy Onassis as born in Washington, D.C., on this day in 1960. John F. Kennedy, Jr., had a very public life as a baby: The newspapers and national magazines called him "John-John." 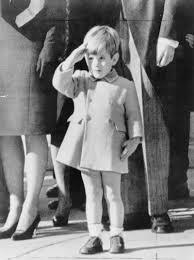 The world wept when he saluted his father's casket as it rode by before millions of television viewers. He quietly studied law and worked at the New York district attorney's office for a few years before he came before the public eye once again as the publisher of George magazine. Tragically, he, his wife, Caroline Bessette, and his sister-in-law died in a flying accident in 1999 on their way to joining the Kennedy clan on Martha's Vineyard, Massachusetts. 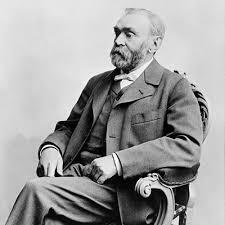 In 1867 dynamite is patented in the U.S. on this date by Swedish chemist Alfred Nobel. Extremely concerned about the potential harmful uses of his invention, he eventually created the Nobel Prize to promote advances toward peace. 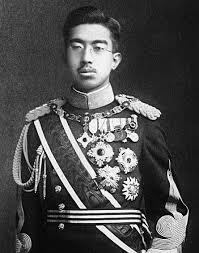 In 1921, Hirohito becomes regent of Japan. Although he held little real military power, as emperor he became the figurehead around which Japan engaged the United States during World War II. In 1940 on this day, the American cartoon character Woody Woodpecker debuts in Walter Lantz's first cartoon which would inspire the hairstyle of a crazy US president.